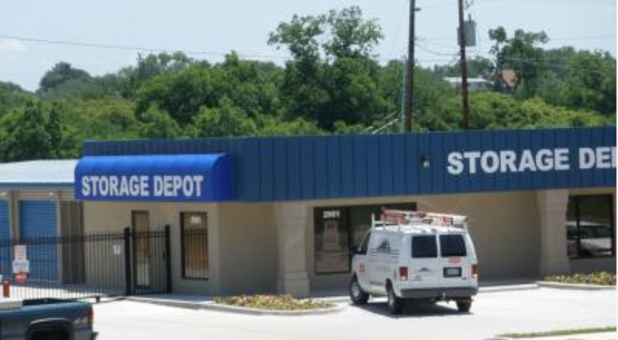 Storage Depot has been family owned and operated since February of 2008. Owner, Kelly Jones, has been working in the storage industry for 27 years. We offer the lowest box prices in town GUARANTEED!